New York does a lot of things better than most other megacities around the world. From an exhilarating nightlife to the amalgamation of global cuisines, there is never a dull moment for people walking the city’s streets. Apart from everything it has to offer within itself, the city is also constantly evolving and morphing. Jam packed with stunning skyscrapers, the cityscape of this great American city is a sight to be witnessed. Travelers who venture into the city get to see a glimpse through the small windows of commercial airliners. However, that simply is not enough to experience the jaw-dropping aerial view the Big Apple has to offer. You can book a New York helicopter tour and witness the urban architectural wonder that is New York City. A typical helicopter tour in the city lasts about 15 to 20 minutes depending on the helicopter tour package and the company you select. If that seems short to you, then think again. Imagine the pure exhilaration that comes with roller-coaster rides and then couple that with the best cityscape view on the planet. Going on a New York helicopter tour is cheaper than you can imagine. If you are a solo traveler, then you need to book a single seat. Depending on the type of tour you select per-seat cost ranges from $200 to $400. Spending $200 for a 15-minute ride may sound like a lot, but the lifetime experience makes it well worthwhile. 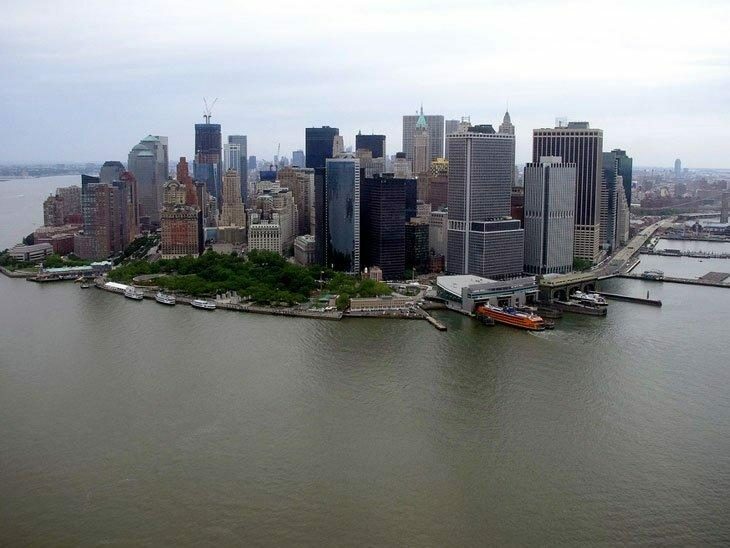 If you are planning to hop in a helicopter to see New York following are a few landmarks you should be excited about. It makes sense to club these buildings together because of their relative proximity. Your view of midtown Manhattan from the air will give you the inescapable view of these remarkable buildings, each complementing the other. There is no arguing that taking a ferry to see the Lady Liberty up close is an unforgettable experience. 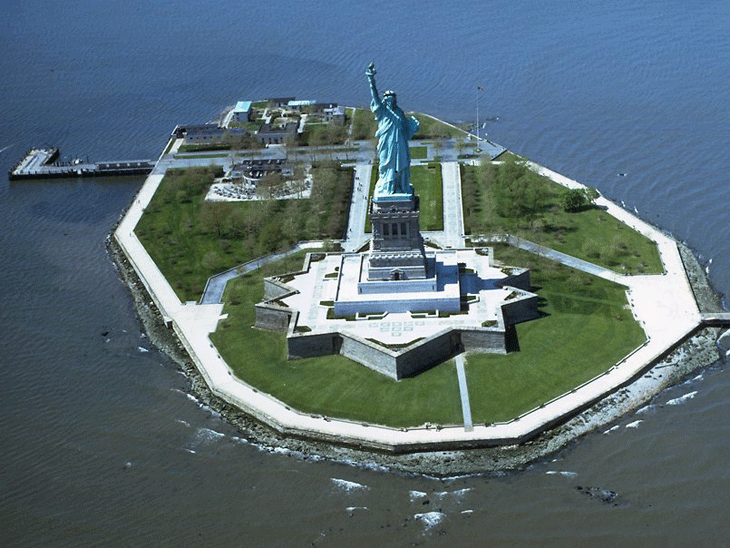 However, to understand the architectural genius of The Statue of Liberty you have to take the aerial route. Pilots usually circle the Liberty Island a couple of times, giving you a complete 360-degree view and plenty of photo opportunities. An imposing patch of green amidst the concrete jungle is a sight to be seen. 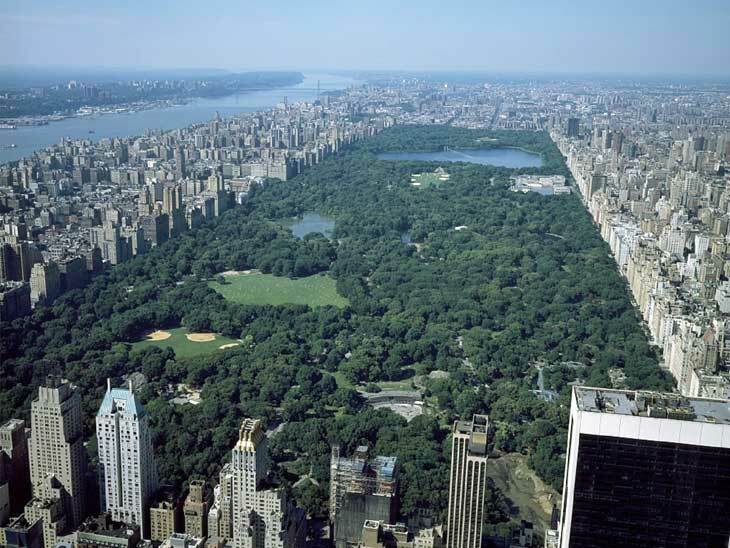 The view from up above reveals the rectangular perfection of Central Park and it’s innate symmetrical beauty. Speak to the tour operator to find out if your package includes Central Park. Some operators even have dedicated tours for the park. 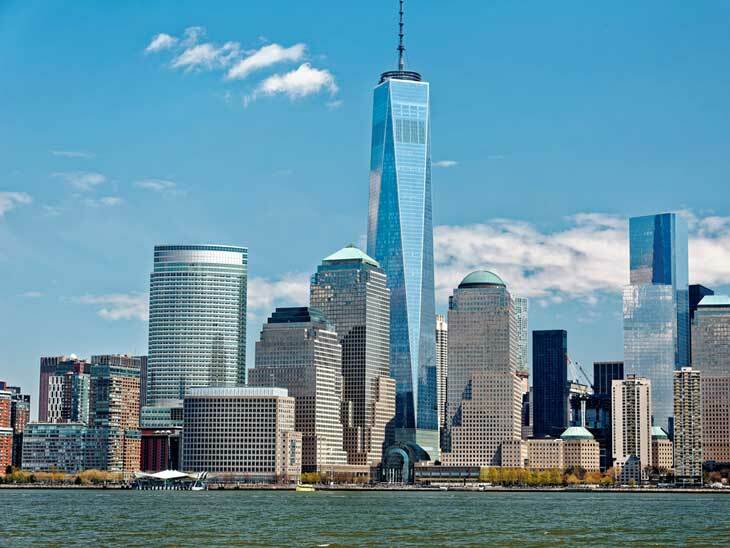 The One World Trade Center is a testament to the city’s steadfast resolve to heal itself from the tragic events of 9/11. 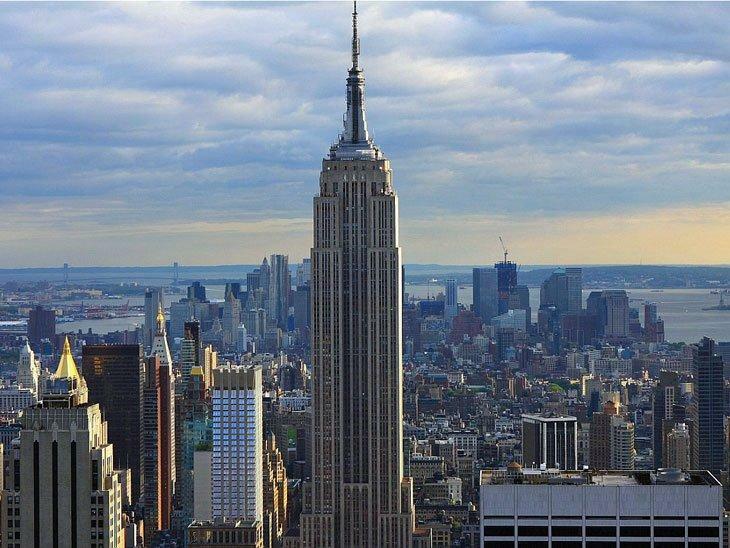 It’s now the tallest structure in New York as well as the western hemisphere. This megastructure is like the crown jewel of the NY skyline and it offers a breathtaking aerial view. What is your best tips for New York City sightseeing? Please share in the comments below, on Twitter, Facebook , Instagram or Google+.